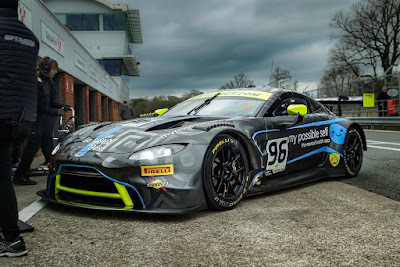 As with any year in motorsport, practice makes perfect and this week will be no exception for many of the Aston Martin Racing customer teams with the opening rounds of their 2019 season fast approaching. Over in Japan and just twenty four hours after winning the first race with a new generation AMR Vantage GT3 car was D'Station Racing AMR being back at a circuit - this time at Fuji shaking down their freshly received second GT3 chassis that they will race in the Super GT GT300 in just a few weeks time. 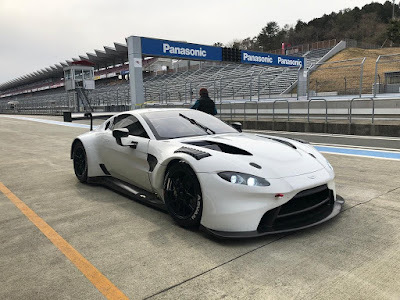 At today's test was AMR factory driver and one third of the winning trio from yesterdays Pirelli Super Taikyu round at Suzuka, Darren Turner who shared the car with one half of the car's full time driver line up, Tomonobu Fujji who was himself was 'fresh' from his return from the first round of the VLN Series at the Nordschliefe on Saturday. Fujji will share the #7 car with JP de Oliveira with Turner joining the duo for the endurance round at Fuji later this year. Back into Europe and German based PROsport Performance finally got the delivery that they had been patiently waiting for last week with a transporter load full with a brace of each of the new AMR Vantage GT3 and GT4 cars that they need for their forth coming seasons in ADAC GT Masters for the GT3's and both ADAC GT4 Germany and GT4 European Series for the two GT4's. 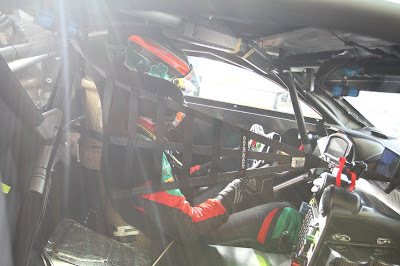 With less than three weeks before the first round of the GT4 European Series at Monza and four weeks to the first ADAC GT Masters race at Oschersleben, these cars will have a lot of driver familiarisation and testing laps to come before the team (who will race under the PROpeak Performance banner hits those circuits for the first time. With two days of testing at Zolder already under their belts, Belgium based team Street Art Racing have moved across the country to be ready for a another two day test, this time at Spa Francorchamps with (presumably) their four drivers who are entered into the GT4 European Series. 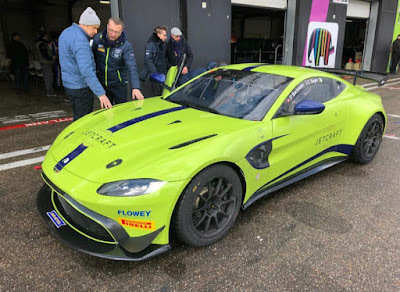 Whilst they have one highly colourful example of the new V8 Vantage GT4 we await to see whether or not their second chassis has been delivered. 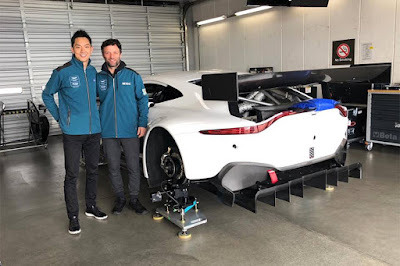 Still smarting from circumstance and incidents on track that prevented finishing positions higher than what was eventually attained for both Pro cars and despite being at the forefront of the last for long portions of the elongated event last time out at Sebring earlier this month, this test will be used to determine their progression with the car over the course of the WEC season so far and to make necessary changes in time for both Spa and the season finale at Le Mans later in June. 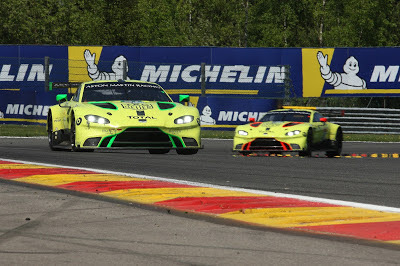 We have also just been told that Spa will also see the attendance of the TF Sport GTE WEC car as well as the now liveried Optimum GT3 car that will now race at the circuit twice this year - once in both the British GT Championship and GT Open for drivers Ollie Wilkinson and Bradley Ellis. 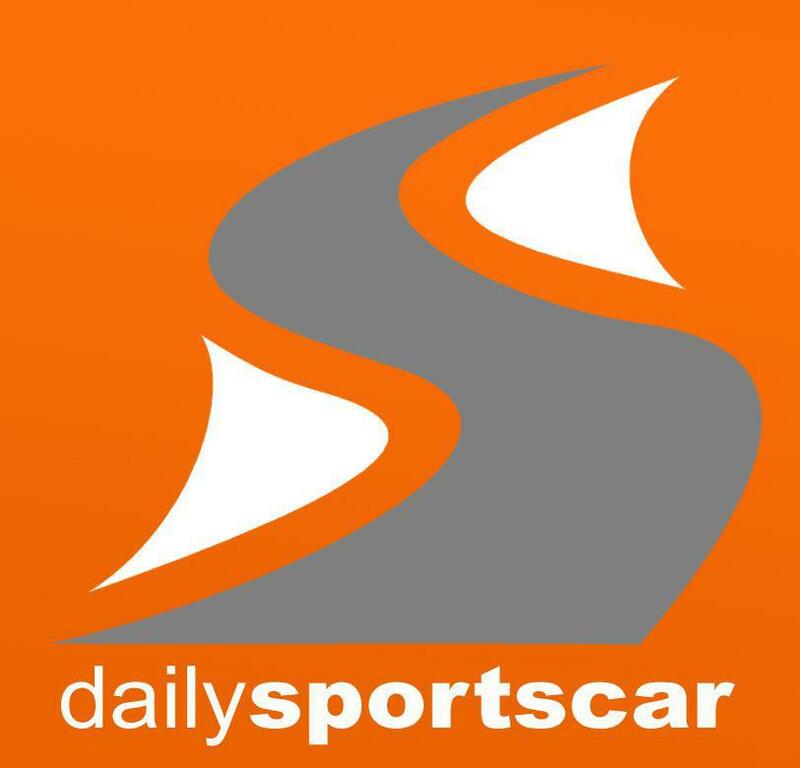 Both are also expected to be their for the two day test mentioned above. Back into Europe we had TF Sport testing at Monza for the first time in readiness for their opening rounds at the circuit of their respective Blancpain GT Series Endurance Cup with just Charlie Eastwood and Salih Yoluc behind the wheel. 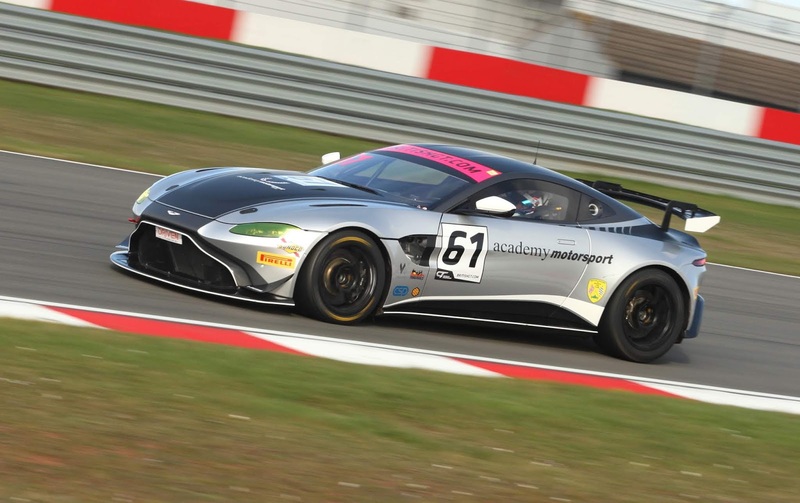 Finally and on the domestic front, Academy Motorsport have continued with their pre season testing regime that now goes on with both their GT4 chassis being at the circuits. Multiple days at Snetterton, Silverstone and Oulton Park are hopefully bedding in their three new arrivals to the team in time for the start of the British GT Championship at Oulton Park in less than a months time.